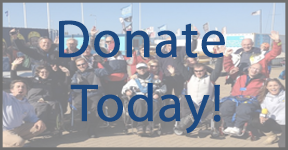 At Chesil Sailability, we have a range of different boats that are all specially adapted to enable us to take people with a wide range of disabilities sailing. 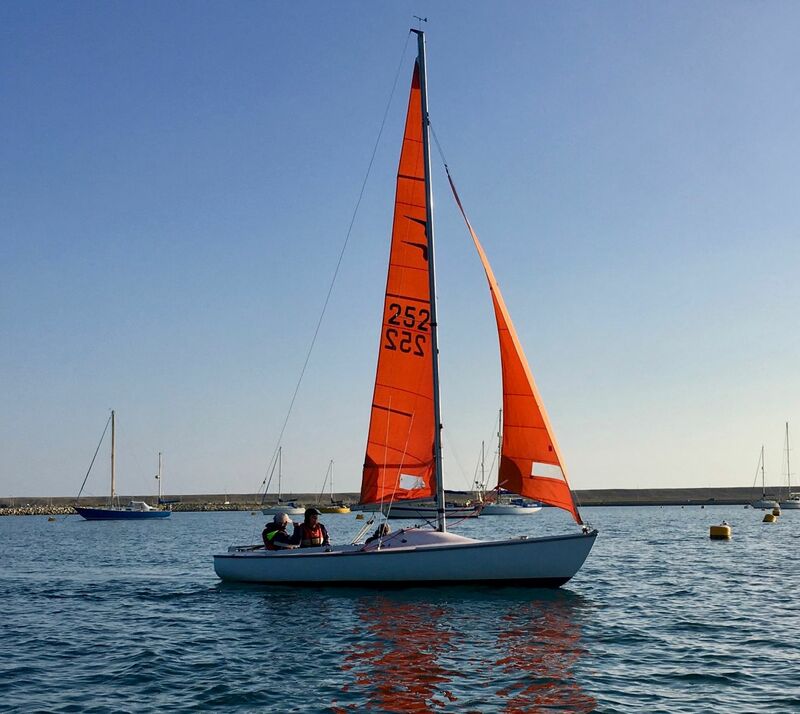 One of our aims at Chesil Sailability is to become a national centre where people can try all the different types of accessible sailing boats, so keep an eye on this page as we add to our fleet! Hansa 303. This is a double handed dinghy which can also be sailed solo, and can be sailed by people with severe disabilities. It can be used for sailing for fun, and for teaching. It is also our main racing dinghy, and it is currently proposed as one of the 3 classes by World Sailing for the campaign to get sailing back in the Paralympics. More information about the Hansa classes can be found here. We now have two of these very versatile day keelboats, for sailing for fun, for teaching sailing and could be used for Club level racing. It is generally better for people with low or medium level disabilities, and can be adapted for use by people with severe disabilities, but we have not made those adaptions yet. The Hawk 20 is such an all round boat that we have secured the loan of another one for the 2019 season, so now have three available for each session. This is an old racing day keelboat, equipped with a seat for sailors with mobility difficulties, and a boat which we sometimes use with more advanced sailors. It is not as adaptable as the Hansa or the Hawk. We have one Squib.